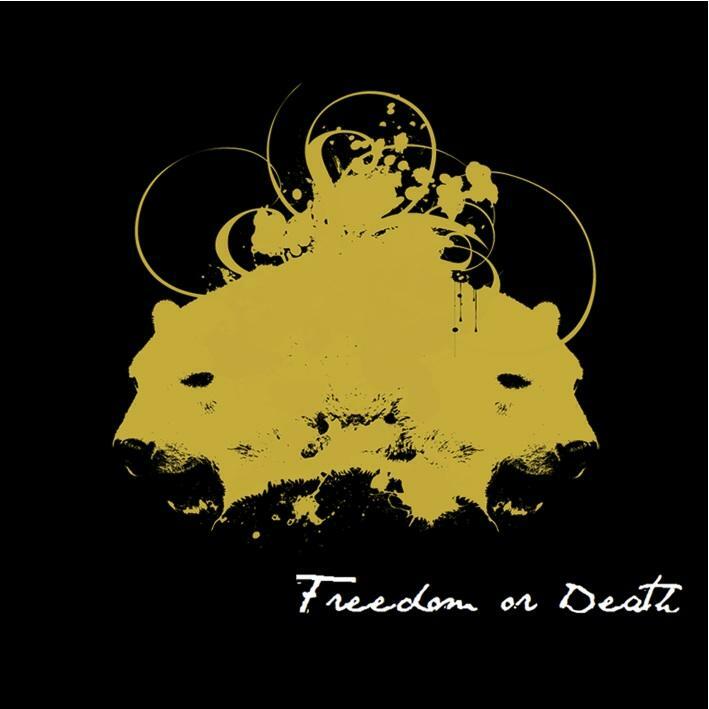 Freedom or Death are a duo from Toronto, Canada who have been in the corporate music biz for the last 10 years, until they decided to leave that and have a go at the artistic side of things. Producing and releasing their own self titled debut EP earlier this year in June whether it made it to the radio or not. They just wanted to make music they wanted to make regardless of genre, style or corporate demands. Good for them cause their putting out some great work which is a mixture of indie rock with electronic elements which have garnered them comparisons to bands like TV on the Radio and Primal Scream. Not bad company to be in. Here are a couple of my favorite tracks from the EP "Lost in Dances" and "Soldier" to get you acquainted. You can preview the rest of it on their myspace I linked above and if you like what you hear you can purchase it on iTunes. Keep up the good work boys! Freedom from corporate restraint, a goal all artists should strive for.